I don’t want to scare you shellfish lovers but lobsters, those tasty clawed crustaceans, are from the same family as spiders and cockroaches. (That would be phylum Anrthropodia.) Yum! Then again, consider some illustrious politicians’ disreputable family members – having bad relatives doesn’t seem to hurt their reputation any and so, being a fair minded lobster lover, while travelling through New Brunswick around the Bay of Fundy with a handful of journalists, I didn’t let the lobsters’ poor relations affect me. In fact, I ate those tasty critters (lobsters, not cockroaches) everyday, and sometimes twice. 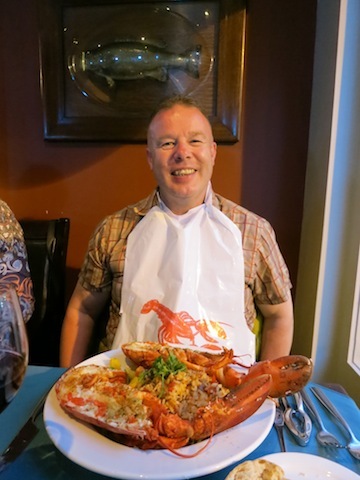 With my new found experience, here are some helpful tips on eating lobster in New Brunswick: where to eat it, how many ways you can eat it and a few things to do between shellfish meals. Okay, big loss here. I didn’t go with the rest of the journalists to the Rossmount Inn just outside the touristy town of St. Andrews for a late dinner because I was stuffed from eating smoked salmon with sturgeon caviar canapes at the soon-to-be-reopened Algonquin Resort, which will be Canada’s first Autograph property by Marriott. This, in layman’s terms, means it will be very fancy. But my bad. The Rossmount is one of the best restaurants in New Brunswick, and I’m sick of hearing everyone rave about what an amazing meal I missed. 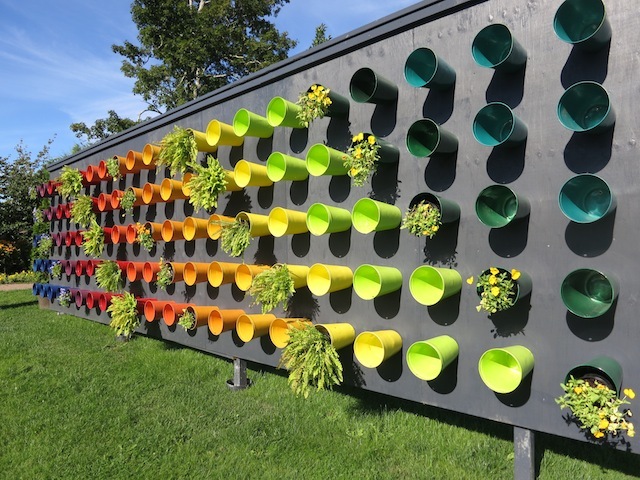 Located in St Andrews, the extensive Kingsbrae Gardens has 50,000 perennials, themed gardens, sculptures and a path through an old-growth forest that I had to do alone because everyone else was too busy eating dessert. Best thing of all, the restaurant at the Kingsbrae Gardens serves lobster! 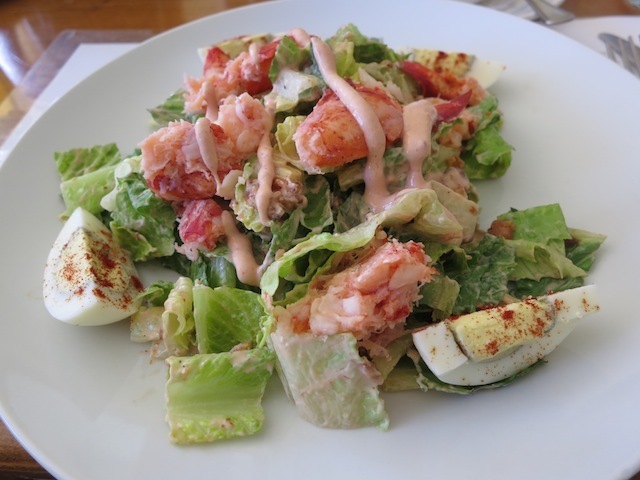 Who knew you could eat a Cobb Salad with lobster instead of chicken? A vast improvement I must say. A garden of lobsters. What could be better? 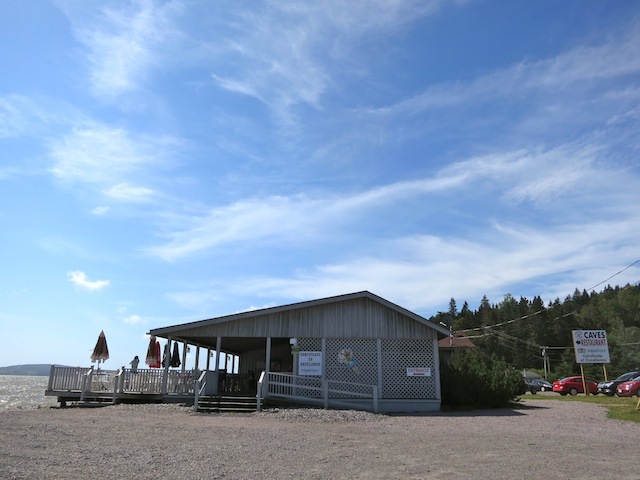 Just before the Fundy Trail Parkway is a little shack-y looking restaurant that is packed with hungry seafood lovers. Casual, cheerful and quick, it’s better than it looks. 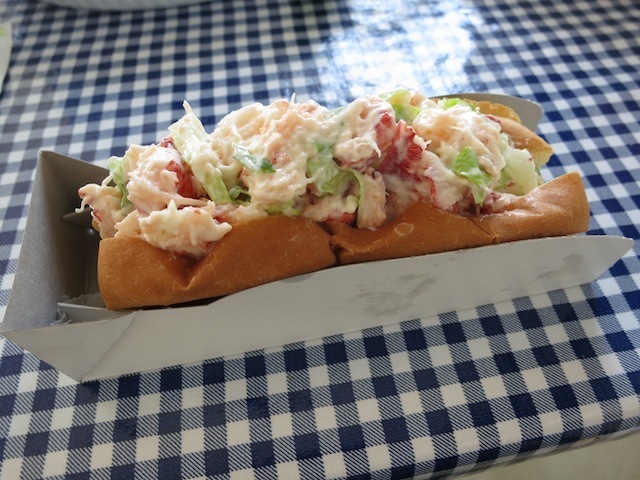 And it’s hard to go wrong with a lobster roll like this. Continuing on, our group went to the Hopewell Rocks. Really this is the star of the Bay of Fundy Parkway. 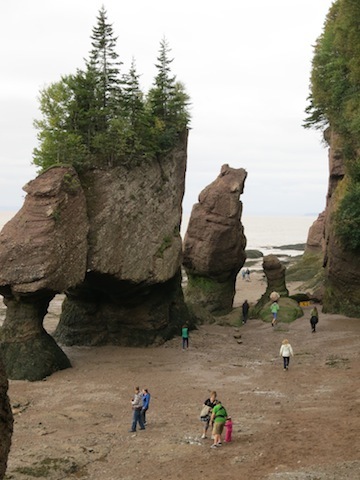 The Hopewell Rocks are also known as the Flowerpot Rocks, which seems a bit stupid to me, but since I wasn’t the one who discovered them, I didn’t get a say. They look more like bizarro magnificent rocks to me, strange formations formed by tidal erosion. 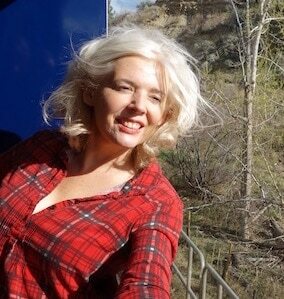 And they make for great photo ops. I don’t see a flower pot. There is a handy interpretive centre there that explains all that tidal moon waxing and waning gravitational pull stuff, which is why the Bay of Fundy has the highest tides in the world. 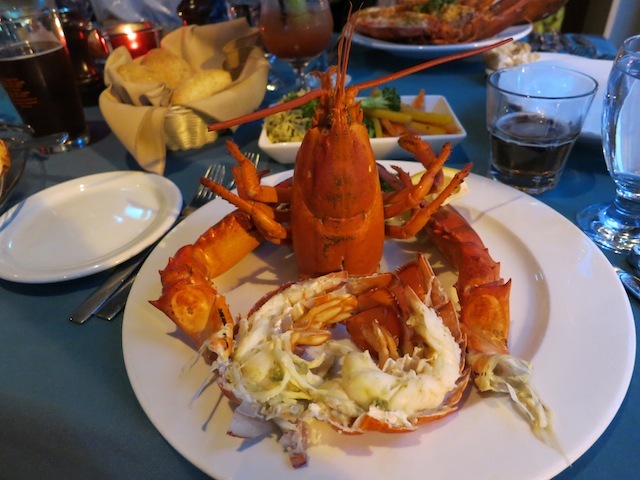 It also has a cafeteria that serves – wait for it – lobster! 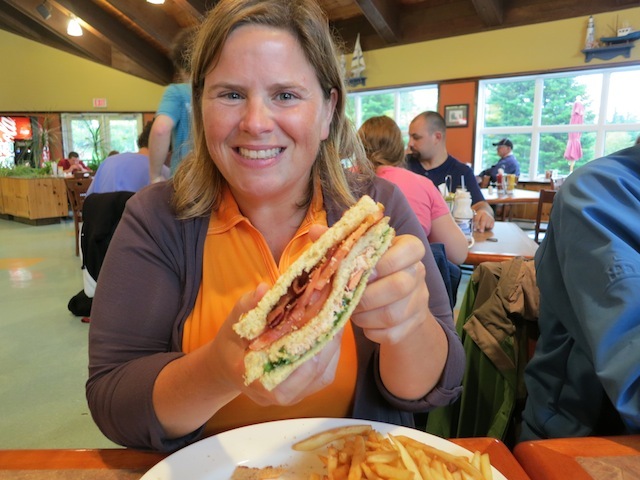 Only this time I had a lobster club sandwich as did our tourism rep, Alison Aiton, because if a local like Alison was ordering it, I assumed it must be good. Oh, it so was. The interpretive centre bakes their bread fresh onsite everyday. Finally we ended our unofficial Lobster Tour of the Bay of Fundy in Moncton, where all the happy but fairly sleepy journalists went for a final dinner at Catch 22. Moncton has a appealing blend of Acadian and Loyalist culture with a touch of everything else. With the World Wine and Food Festival coming up on November 8th, you can be sure more lobster delicacies will be on the menu. And thank you Via Rail for sponsoring our dinner and telling me that there is a train from Montreal to Moncton, because who knew? I’ll need it when I come back to New Brunswick for more lobster. I thought I’d seen it all but I discovered a new lobster dish on the menu. Lobster Jambalaya. As you can see, blogger Ian Mallory is eating twice his weight in shellfish. Look at that plate! It’s the same circumference as his chest. And I discovered something else. The best lobster doesn’t need fancy fixings, or mayo or even fresh bread. It’s the one that’s sitting on your plate. Can’t remember, Tiffany! All our meals were sooo good. Where did ian get v that plate? Thanks, guys. May the lobster be with you. 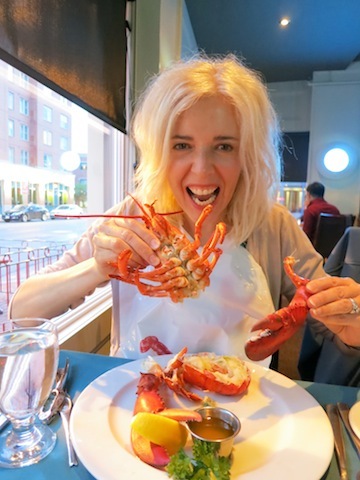 I am lobster red with envy from your mouthwatering reporting CP! You are the best humorous. I’m always amazing you come up with these things and I have never wanted lobster so much in my life. Thanks Carol. OMG that lobster roll of Liz’s is incredible and it seems Ian Mallory might need to be airlifted home after that platter of lobster. 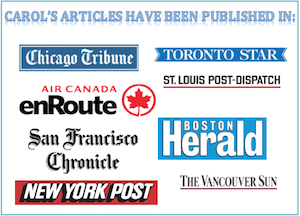 I’m glad to see that my passion for New Brunswick and its lobster feasting is not misplaced. Lobster and chocolate? The two most important food groups! I am drooling! 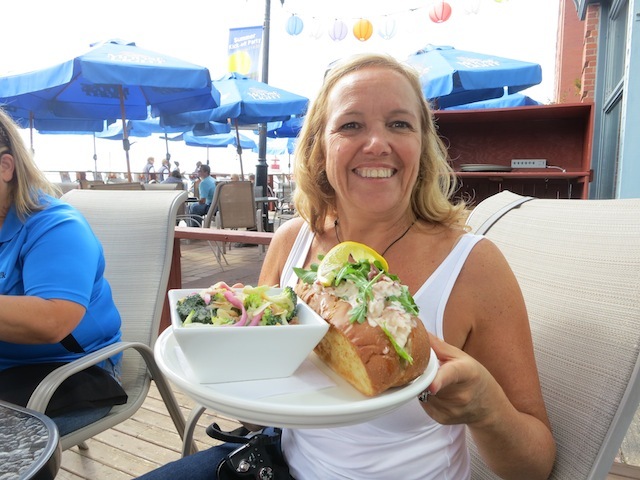 But wanted to add that rounding out any lobster experience in Moncton would mean a taste of Chef Stefan Mueller’s (Delta Moncton) “White Chocolate & Lobster” aperitif or heading out to sea with Caption Ron of Shediac Bay Cruises for “The Lobster Tales Cruise”! mmmmmm…….